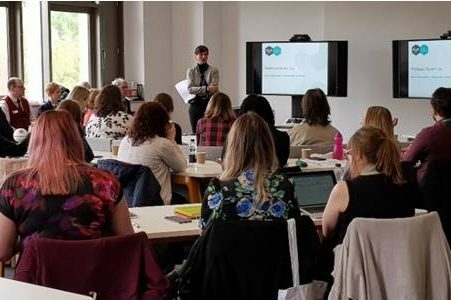 Congratulations to Alison Mansell, Student Conduct and Complaints Manager, and James Redmond, School and Business Manager, SSPSSR, who have both been made Fellows of the Association of University Administrators. They join a growing list of AUA Fellows at Kent, which also includes: Wayne Campbell, Director of Student Services; Chloé Gallien, Master of Keynes College; Melissa Mulhall, Head of Administration, Social Sciences; Linda Lough, Head of Administration, Sciences; and Helena Torres, Centre Administration Manager, Brussels. 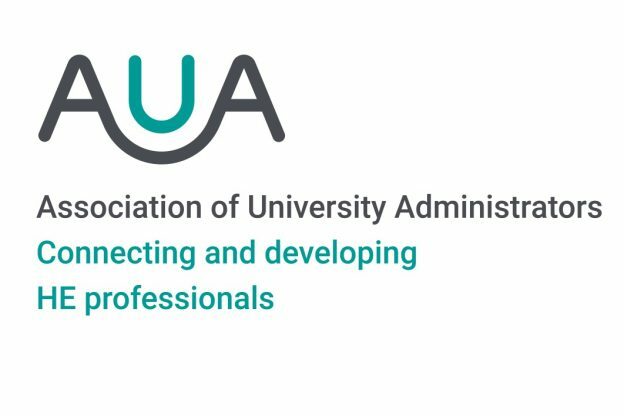 The AUA is the professional association for University professional services staff, with over 4,000 members drawn from all levels of University administration and management. AUA Fellowships are awarded based on criteria including continuing professional development, professional knowledge and capability. Kent has 65 AUA members drawn from schools, faculties, Student Services, Information Services and Academic Division. Kent is joint 6th nationally in terms of its membership numbers. Earlier this summer, Kent Business School hosted the second AUA South Regional Symposium attended by 57 AUA members and non-members representing 13 Universities. This entry was posted in Campus online on 9 July 2018 by Wendy Raeside.